Weldok® Tread Mounting Brackets can be fitted to timber, steel or other material members to allow the fitment of a stair tread such as the Weldlok Perforated Steel Stair Tread. They are Hot Dip Galvanised for long life. 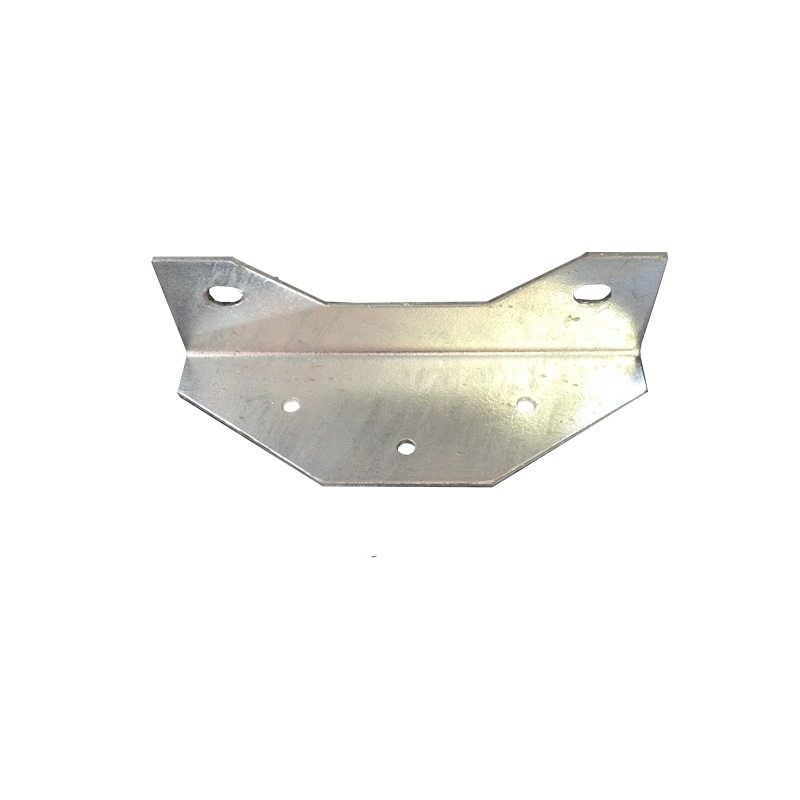 Weldok® Tread Mounting Brackets are pre-fitted to Weldok® Stair Stringers.